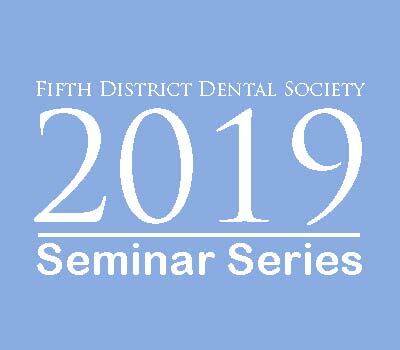 The presenter will use oral surgery case scenarios to highlight and review select topics in anatomy, medicine, and pathology for practicing clinicians. 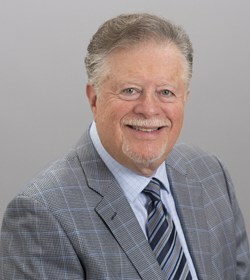 Dr. Fantuzzo completed undergraduate studies at the University of Rochester. He was educated in Dentistry and Medicine and completed residency training in Oral & Maxillofacial Surgery at the University of Buffalo. He then served as Pediatric Craniofacial Fellow at the Posnick Center for Facial Plastic Surgery, Chevey Chase, Maryland and Georgetown University Hospital, in Washington, DC. Dr. Fantuzzo is a Diplomate of the American Board of Oral & Maxillofacial Surgery and a Fellow of the American College of Surgeons. 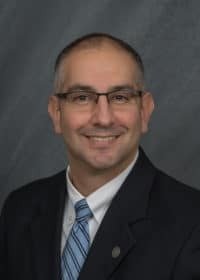 Dr. Fantuzzo began practice in 2005 as a faculty member at the University of Rochester Medical Center and Strong Memorial Hospital where he eventually served as Associate Professor, Chair and Director of the Residency Training Program in Oral & Maxillofacial Surgery. 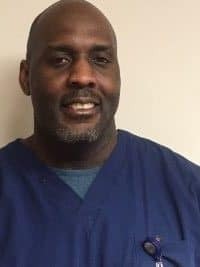 After leaving full-time academics, he stated and maintains a solo private practice limited to Oral & Maxillofacial Surgery in Rochester, New York. 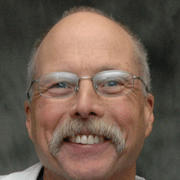 He has had the honor to lecture nationally, and internationally and has authorized articles and text book chapters on various topics in Oral & Maxillofacial Surgery. Dr. Panjali has no financial relationships relevant to this presentation to disclose.